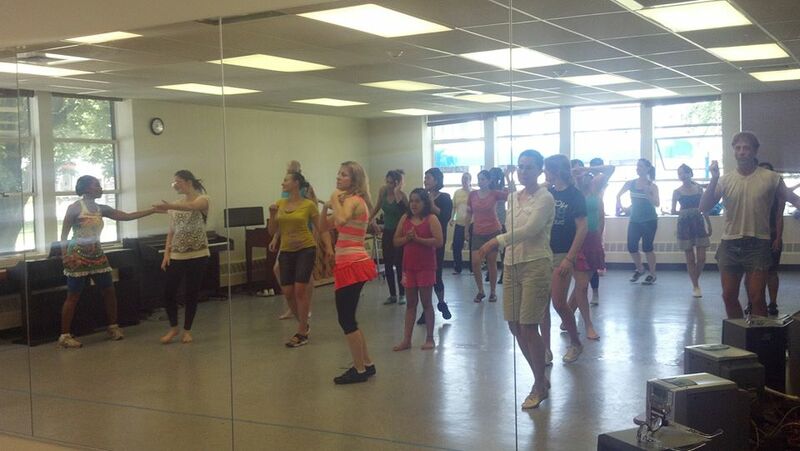 It’s the day we’ve all been waiting for – Introduction to Brazilian Dance class starts tonight at 6 PM! There’s still room to sign up for class – you can either pay in advance or at class tonight – either way – be sure to register! There’s more information on the class and how to register here. We look forward to seeing you tonight! Registration for EEDS dance class is now open! 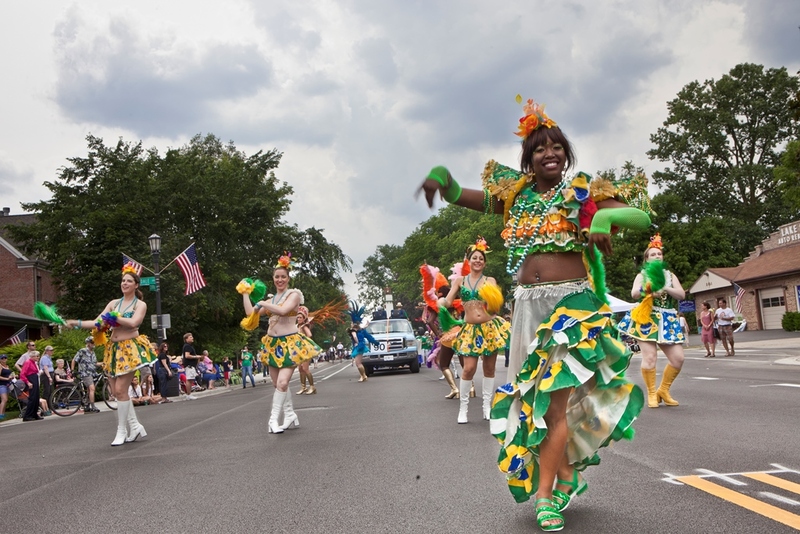 Introduction to Brazilian dance starts in less than two weeks, and registration is now open. Check out our previous blog post or our classes page for more info. Enrollment is capped at 20 – so make sure to sign up now! How to join: Register for dance class here. We are very pleased to announce our dance offerings for Fall 2013, starting the week of October 16th! Register Here. 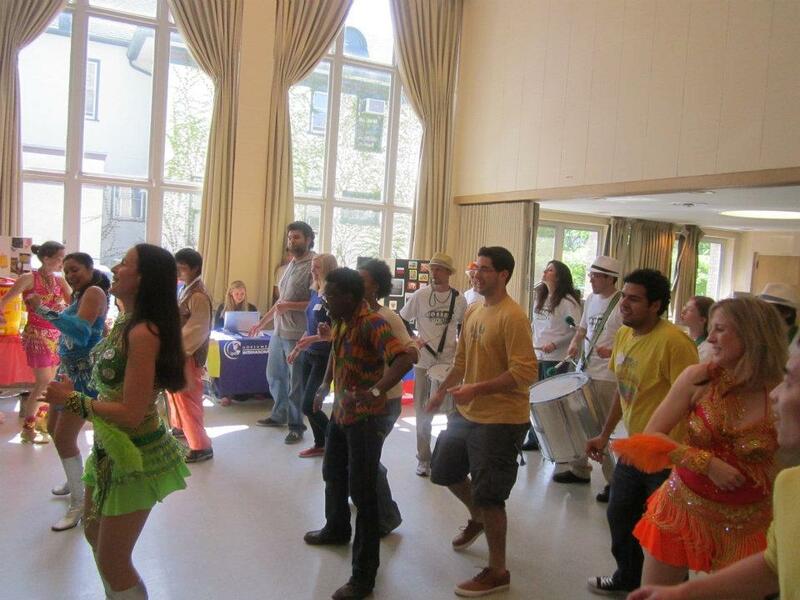 Learn how to move and groove your body along with the fun fast-paced rhythms of Brazilian music. 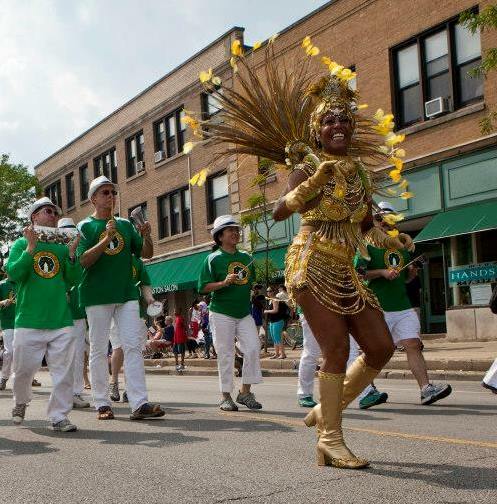 In this class you will explore many different styles of Brazilian dance as you learn how to move your body along with a variety of Brazilian rhythms such as samba, batucada, samba-reggae, axé and forró. *Wear comfortable workout clothing, non-grip shoes (heels not recommended), and bring a water bottle. Fee: $75 for five classes, $45 for students with ID, and $60 for non-students who bring a friend. So, any friend you bring gets to pay 60, and if they bring friends, the friends pay 60 as well! The more the merrier.